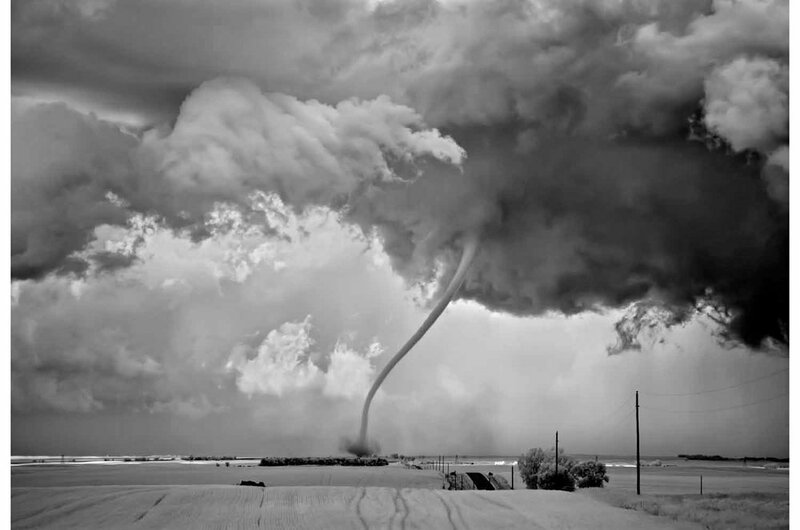 Click here to watch a "Google Stories" video on Mitch Dobrowner. 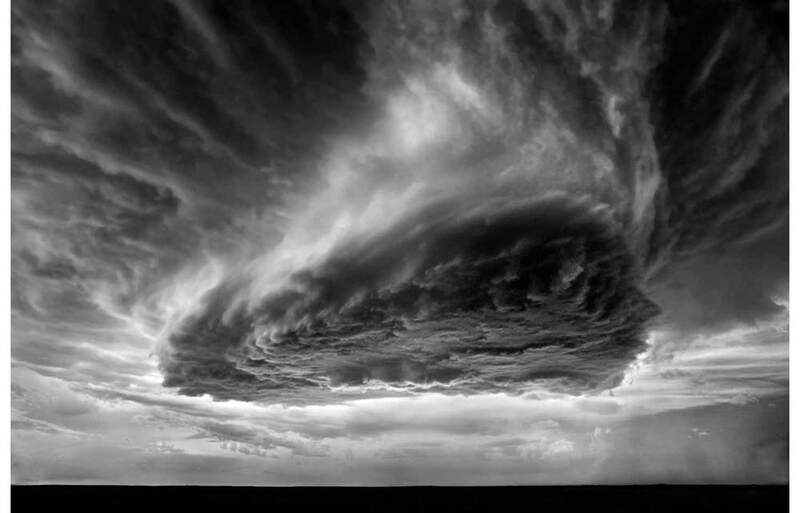 While all of our titles are challenges unto themselves, Mitch Dobrowner's The Prophecies of William Blake was a real test for us. Accommodating 11x17 inch platinum prints, the largest we have ever produced for a book, was just one of the many challenges. These are the only platinum prints Mitch has ever had printed of his work. The binding design, too, was something of a bear. 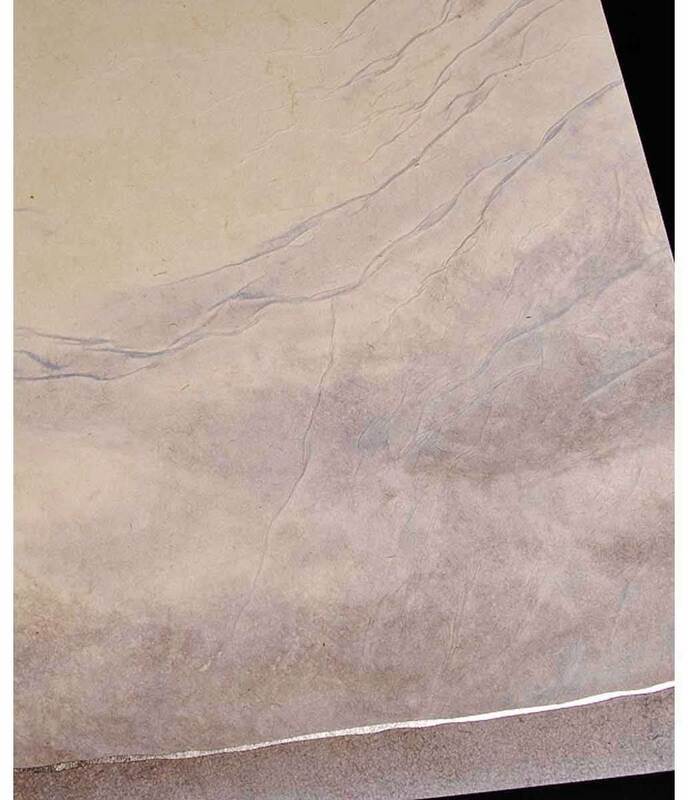 It was created with handmade paper that was watercolored and molded and had an inset of palladium. The box was designed to open flat giving full access to the book and the three loose prints. The resulting 16x20 inch book was breathtaking. "Ambitious" might just be an understatement when it comes to this particular accomplishment. 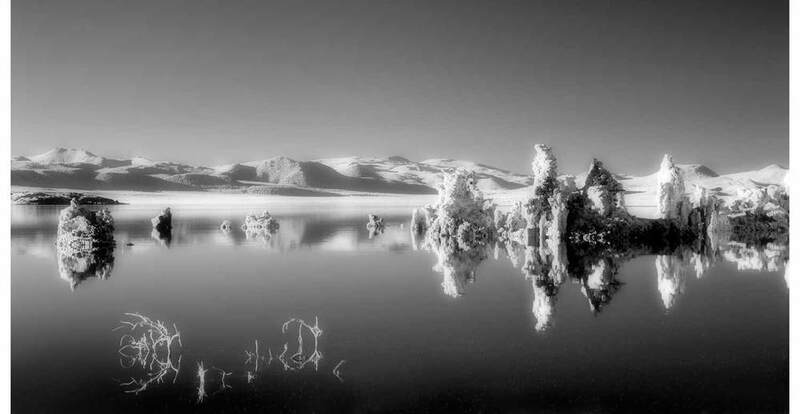 The book was designed to mirror the storm and landscape photographs that Mitch is now so well known for. 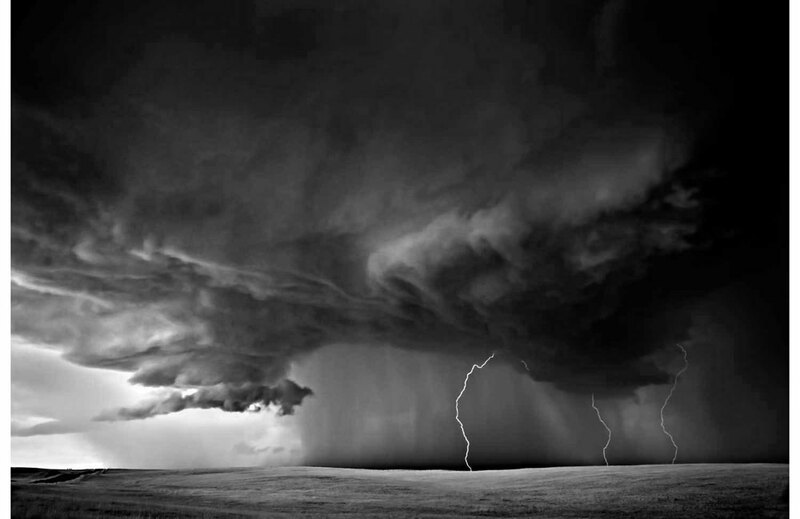 He travels with storm chasers to capture the very real and ever-changing landscapes. He was featured in National Geographic, won the Sony World Photographer Award, and Google even created a short film on his work. 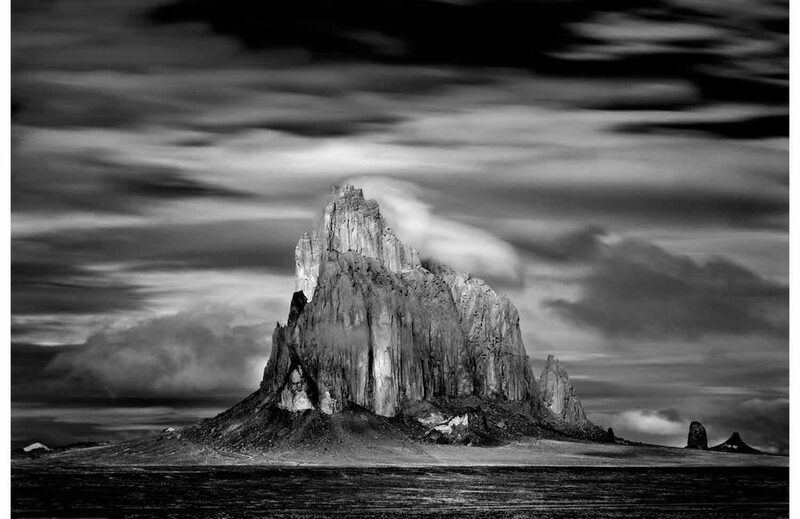 This, Mitch Dobrowner's first monograph, will prove to be as important as any of those very first books by any of the great photographers of the past. The quality and care that went into the making of these 280 book and print sets is a testimony to our reverence for the photographer, his process and this work that represents a subject most all of us would never see if it were not for Mitch's courage, passion and willingness to risk his life getting it. 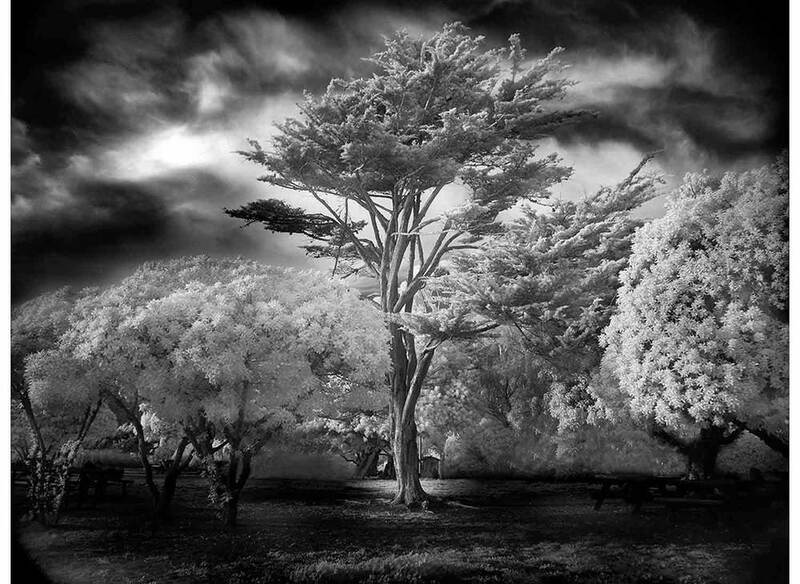 Mitch's vision has a technological aspect to it, but his use of technology has less to do with cameras and photographic processing than it does with how he finds his subjects. He goes into the explosive heart of storms with a technology that previously did not exist. He has interlocked his aesthetic vision and the explorer's adventuresomeness with modern technology: with earth-observing weather satellites, the meteorological forecasts of the National Weather Service, brave and willing pilots, small airplanes, automobiles, and fearless guides. This combination of variables takes him to his subjects. By going where few would venture, he has brought back for us unseen visions, visions that rise to the level of the prophetic, visions that allow us to see some of Nature's previously hidden secrets.